SAP generously provides a free edition of Lumira, called the Personal Edition. If all a user wants to do is access Excel and CSV files then this edition will prove useful. 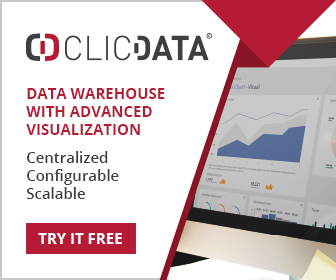 In reality however most users will not find it particularly useful, since most data will be stored in databases of various kinds (compare this with fully functioning free desktop versions from Qlik and Microstrategy). The Standard Edition is essentially the Personal Edition with access to a much greater set of data sources, and we should’t expect anything less of a product we actually have to pay for. Both Personal and Standard Editions support the creation and editing of storyboards, and the combining and transformation of data. The Edge Version for teams adds secure sharing and mobile support. It also enables integration with SAP BusinessObjects and comes with an embedded in-memory database engine, and also comes with an inbuilt portal and administration capability. The Server version is much more an adjunct to SAP BusinessObjects BI platform, but otherwise comes with the embedded in-memory database. 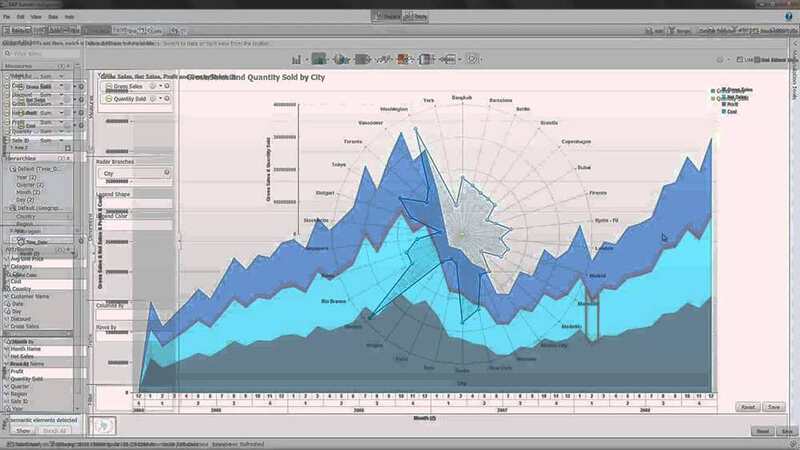 SAP Lumira Server edition brings Lumira content into the SAP BusinessObjects environment. The Lumira viewer is integrated into the SAP BusinessObjects BI platform as a web application, enabling users to have the same experience viewing and exploring stories in the BI Launchpad as they do in SAP Lumira. The SAP BusinessObjects BI platform enforces security on Lumira documents, and allows access and categorisation in the same manner as other BI platform content. For businesses who believe that the SAP way is the only way, then there is no competition for Lumira. However those without such a bias will find a large number of data visualisation platforms that offer greater functionality at a lower cost. Tableau is an obvious alternative, and particularly if it is an adjunct to SAP Business Objects, since Tableau has no production reporting capability. Qlik Sense is another alternative, with excellent data discovery capability and good extensibility. The list of alternatives is pretty well endless and platforms such as Sisense, Birst (cloud), Logi Analytics, TIBCO Spotfire, and many others are all viable data discovery and visualisation alternatives.